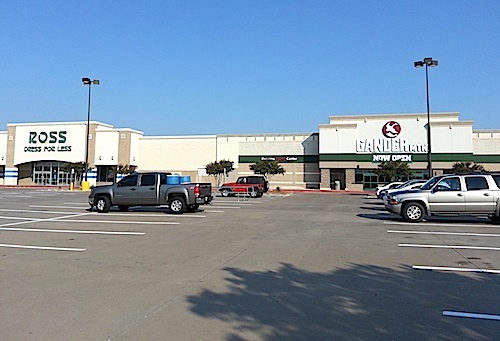 If you have not yet noticed or heard, Gander Mountain is open in Lewisville in the Target shopping center area, just northeast of Lewisville Mall. 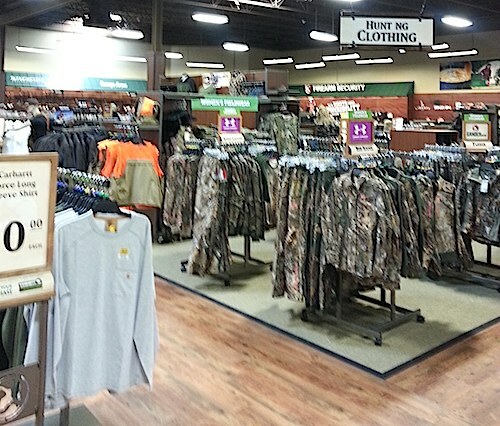 The store is located in between Target and Ross. 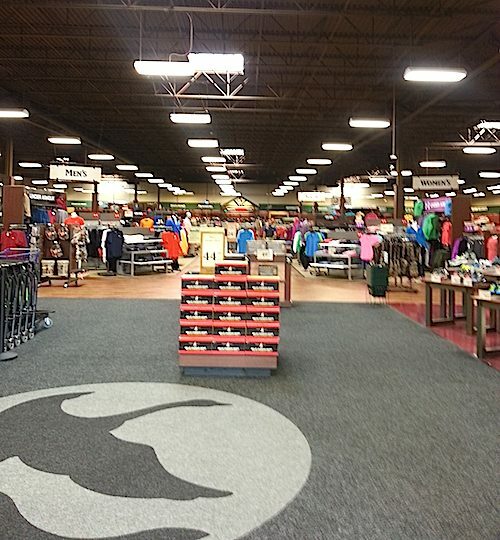 I visited for a few minutes this morning and was immediately impressed with the size and layout of the store. 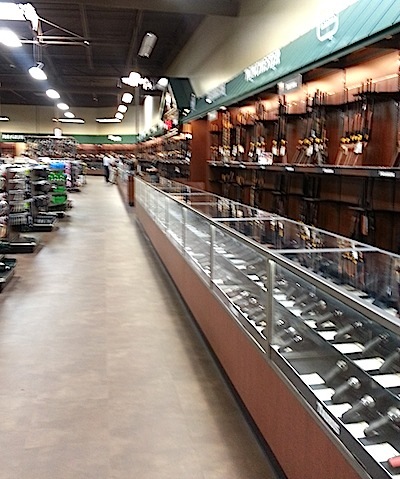 The firearms selection was very broad, but there were some noticeable offerings that were not behind the glass, namely M&P Shields and XD-S (.45 or 9mm). I don’t think gun show dealers have much to fear; prices I saw were all higher than what I’ve observed at gun shows all summer. 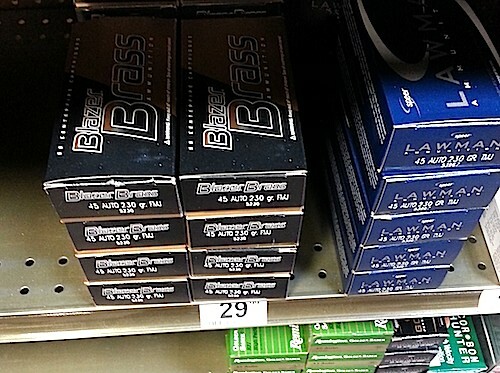 Ammo selections were quite impressive, but again prices were on the high side. Seriously? Crappy Blazer for almost thirty bills? I pay $24.99 at Eagle Gun Range for Freedom Munitions reman. and it is some of the best .45 I’ve shot (the five percent discount for being a gold member only sweetens the deal). UMC 10mm is complete crap and I can get PMC for $38-$40 if I want to pay for crap 10mm. I can get quality NEW 180gr from GoodtoGo Ammo for just under $30. 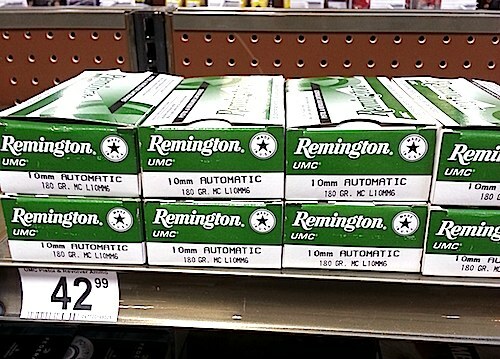 I didn’t check shotgun or rifle ammo; time was short and I was kind of bummed over the pistol ammo prices. 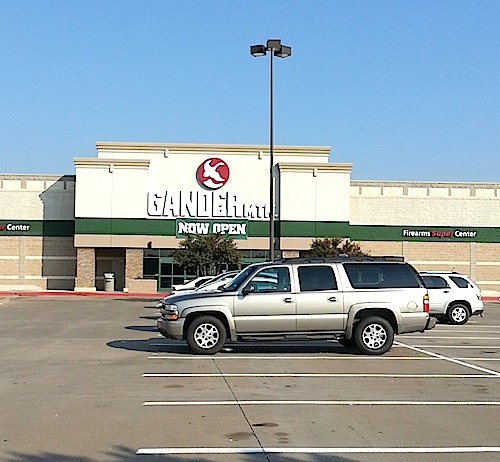 The Gander grand opening is Oct. 4, so I’ll check it out again at that time. 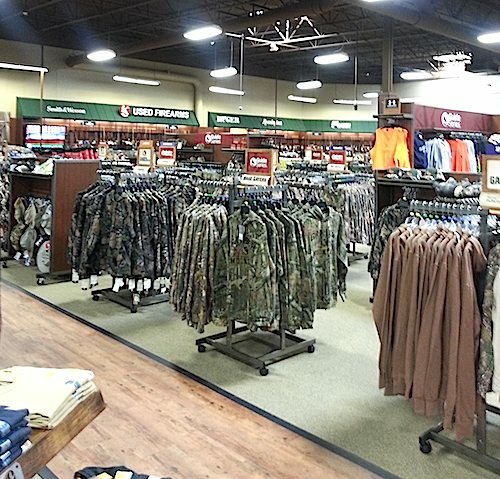 It is a magnificent store.